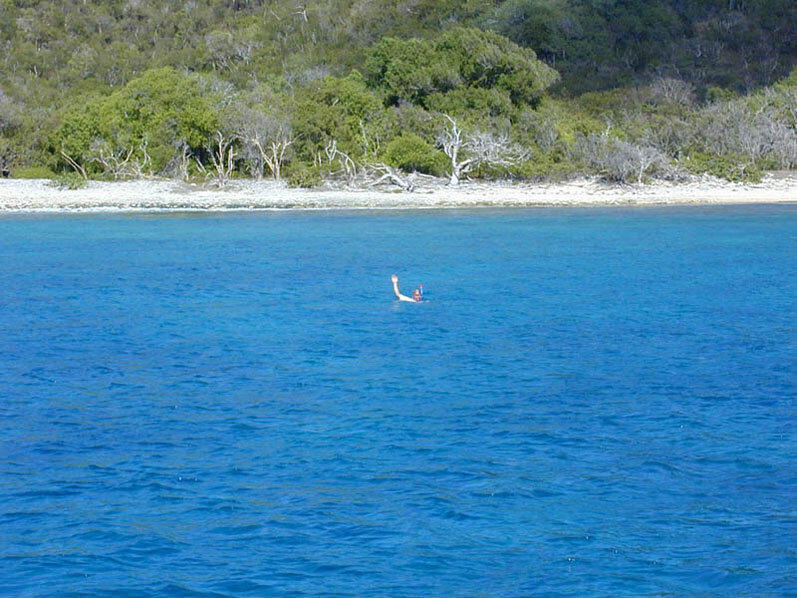 Key Cay is one place where it is a pleasure to snorkel the anchor. Some good walks up from the beach. Anchor close in to the beach in sand.